From April 6, 2016, non-EU skilled workers with Tier 2 visas that have been living in the UK for less than five years could face deportation if their annual income is less than £35,000. 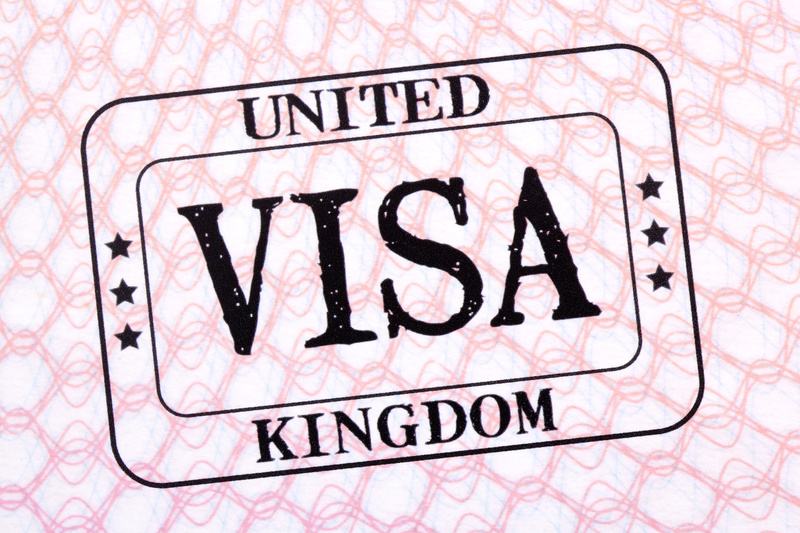 This rule only applies to people entered the UK on a Tier 2 visa after April 5, 2011. The first set of deportations is scheduled for September. Thousands of employees are being targeted, with journalists, professionals, IT workers and teachers among the most affected. Learn more about Tier 2 visa here. After five years, these non-EU skilled workers must apply for an “Indefinite Leave to Remain” (ILR) to be able to stay in the UK. This is where the change comes about. A new requirement for this ILR is the need to earn a minimum of £35,000 per year. As a result, if their income is less than the required £35,000, their ILR application will be denied and they will face deportation. For now, some jobs are exempt- for instance: nurses, PhD-level jobs and any job listed on the “shortage occupation list” (while the worker has been living in the UK). Click here for the full list. These exemptions could possibly change in the future. The reasons behind this new rule, according to the Home Office, is to get UK businesses to make the long-term decision to recruit and train the UK workforce instead of bringing in overseas workers. According to experts, this new rule will damage the UK economy and the UK’s image. This new rule could impact entrepreneurship here in the UK, as it might make it more difficult for start-ups to hire qualified staff, and might also stop non-EU entrepreneurs from opening a company in the UK. This new rule might also create a shortage of qualified workers in some areas, such as engineering, science and the arts. What are your thoughts on this new rule? Are you affected? Leave a comment below! Found this article interesting? “Like” it and share it!